We are just tickled pink to welcome this sweet baby girl to our family! 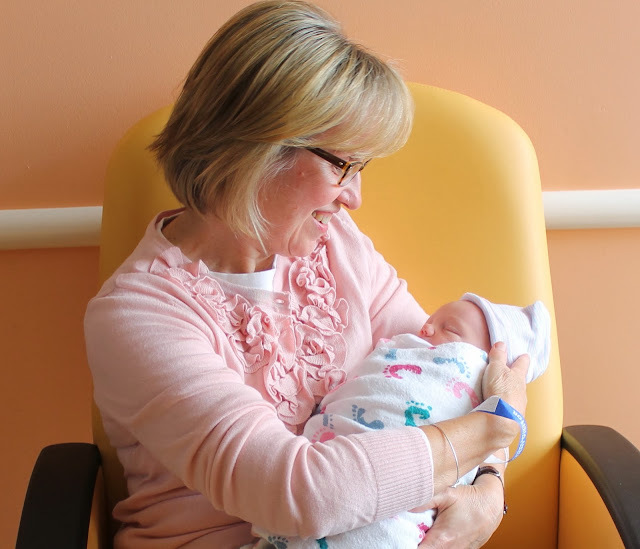 Clare Elizabeth surprised us with an early arrival in the wee hours of the morning. She is a tiny and perfect little bundle of love! Megan, Liam and Baby Clare are all doing well. And her grandparents, well they are totally smitten! This little one melts your heart and takes your breath away all at the same time. 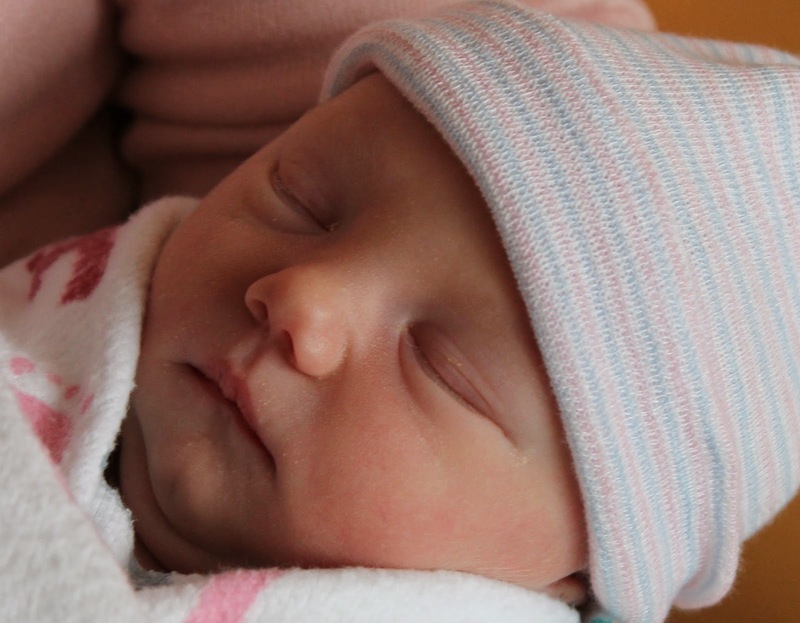 Welcome to the world Sweet Baby Clare! It might be a little quiet around here for a while, I have a baby to rock! 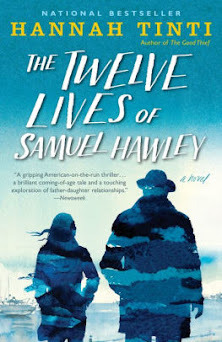 I'm always excited to see what's happening over at Silver Pennies. Danielle is so sweet and crazy talented! 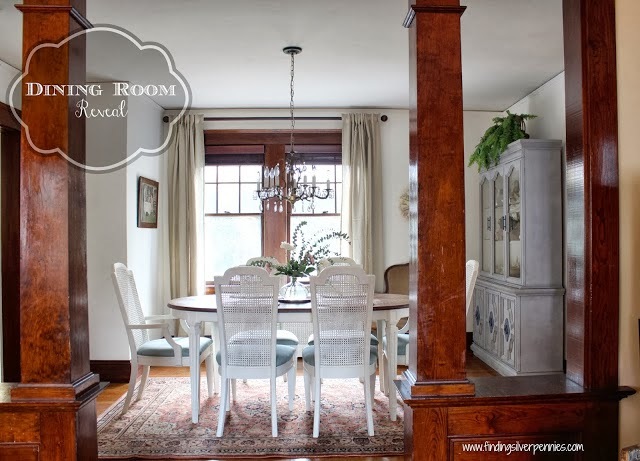 Well this time she shared her beautiful dining room reveal and I love every little detail! 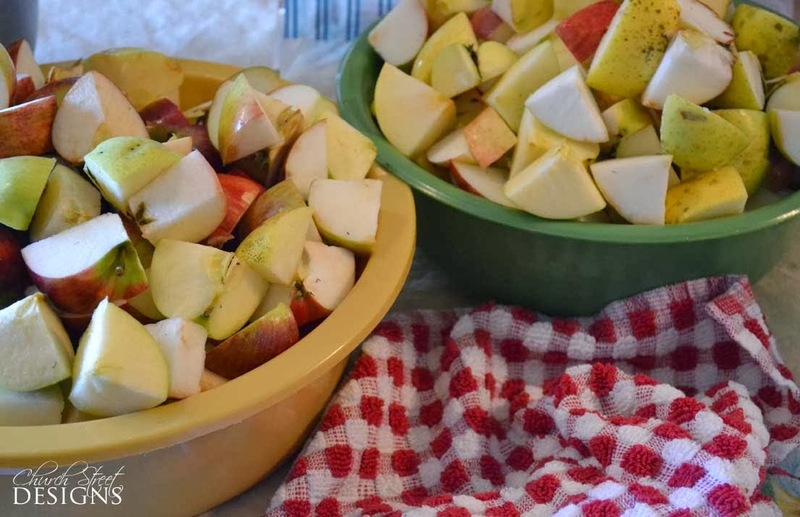 Danielle knew exactly what she wanted and how to make it happen on a budget! 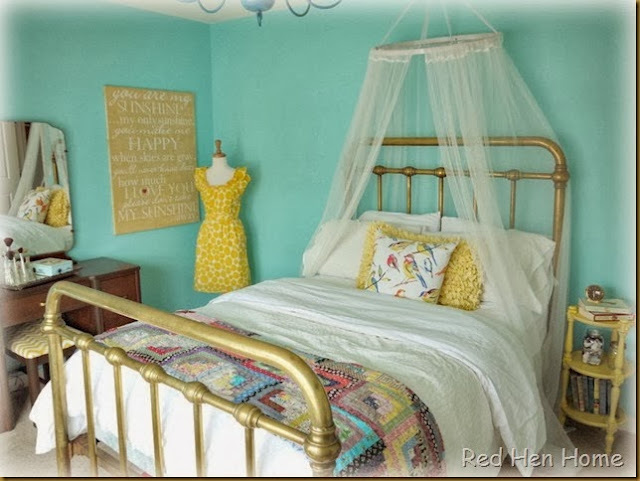 Korrie from Red Hen Home shared her daughter's bedroom transformation and I just love the aqua and yellow combination, along with all the vintage touches! 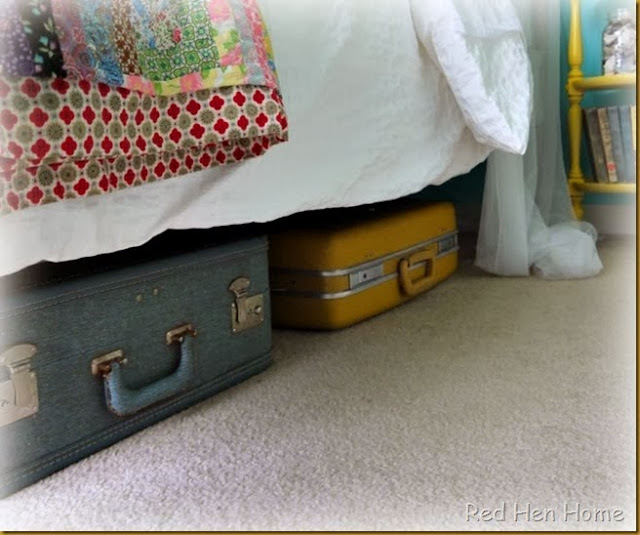 If you know Korrie, you won't be the least bit surprised by the vintage suitcases under the bed! 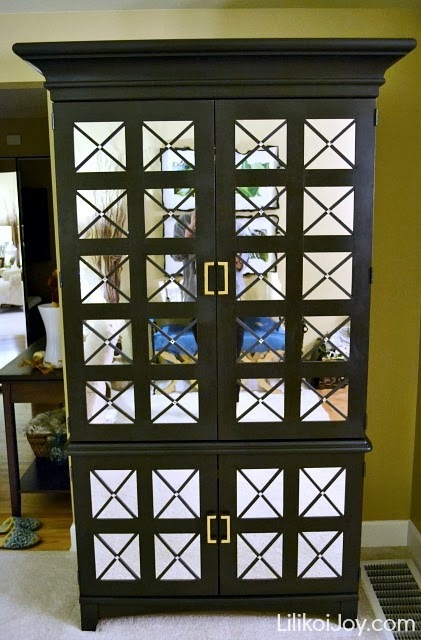 How chic and sophisticated is this armoire makeover from Sharon at Lilikoi Joy! Can you believe she used to call it Country Girl? 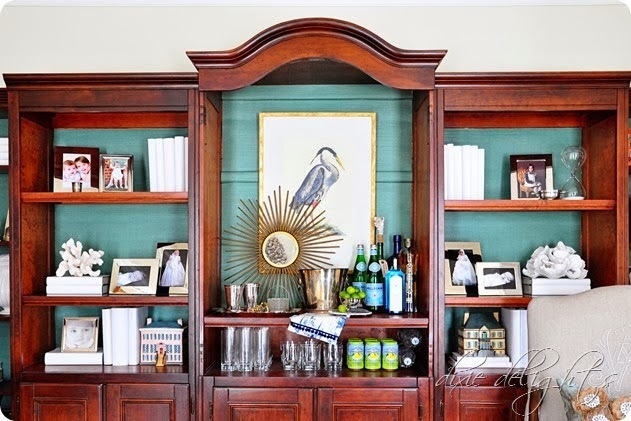 Once the doors were removed, this armoire was beautifully transformed into a bar and beverage station over at Dixie Delights! Mary from Orphans With Make Up decided to do a whole pink collection. She accessorized with a bunny and blanket from Pottery Barn. 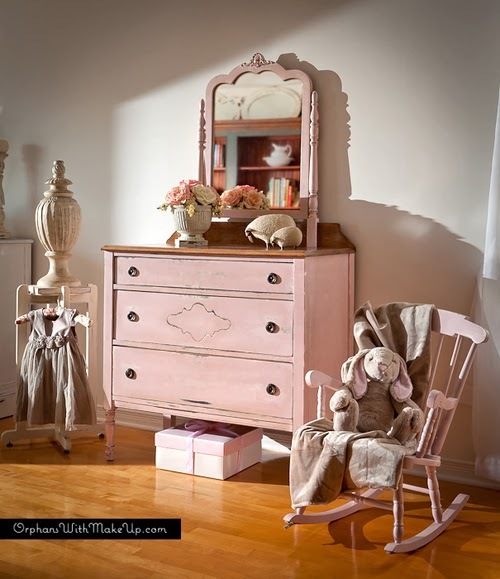 I think this beautiful photo would look right at home in a Pottery Barn catalog, don't you? 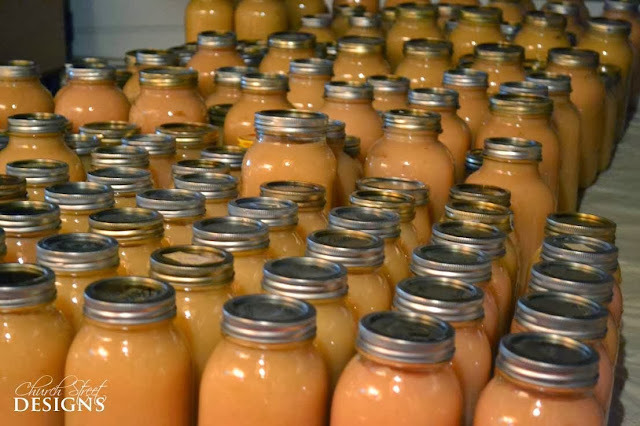 Mary also shared her technique for staining with oxidized metal pigments, which is basically a solution made from white vinegar and steel wool! 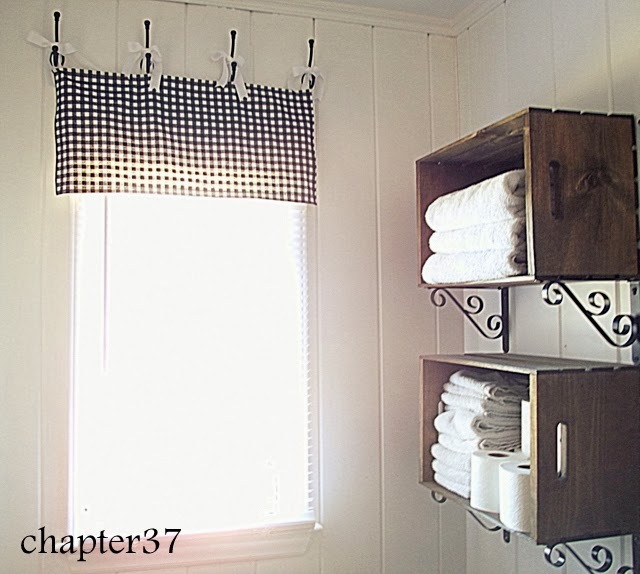 I love the simplicity of this window treatment from Abby from Chapter 37! The hooks are just so darn cute and I'm kind of crushing on the crate shelves too! If you are looking for a quick and easy project to add to your Thanksgiving décor, you'll love this fresh gourd garland from Angela at Number Fifty-Three! 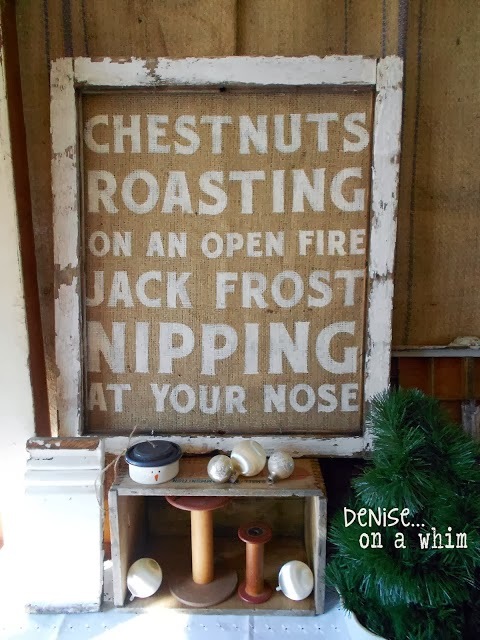 And if you're already thinking about Christmas, check out this awesome burlap sign in a chippy white window frame from Denise at On A Whim! Makes you want to break out the hot chocolate, doesn't it? with a rewarding end result. But it's the love, laughter and memory making that will last a lifetime! You might think that the holiday season has just barely begun. But here at Elizabeth & Co., it's already a wrap! A huge THANK YOU to all of our amazing friends and customers who came by for our Holiday Open House! It was such fun and really put us all in the holiday spirit! We so appreciate your support and enthusiasm all year long! It's because of you that we get to share our passion and chase our dreams. 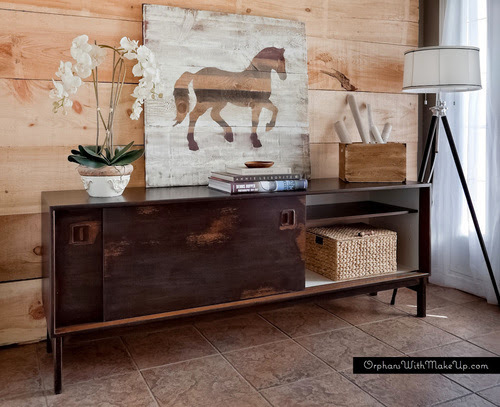 And it's truly an honor and pleasure to see pieces we create and love find their way into your hearts and homes! Now we get to take a little break, catch up on some much needed sleep and spend some quality time with our families! But before you know it, we'll be planning for a bright new year. 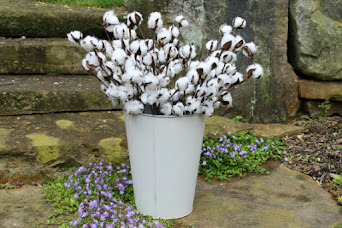 Our next sale will be sometime in the early spring, so stay tuned! And if you need us in the meantime, just give us a shout. 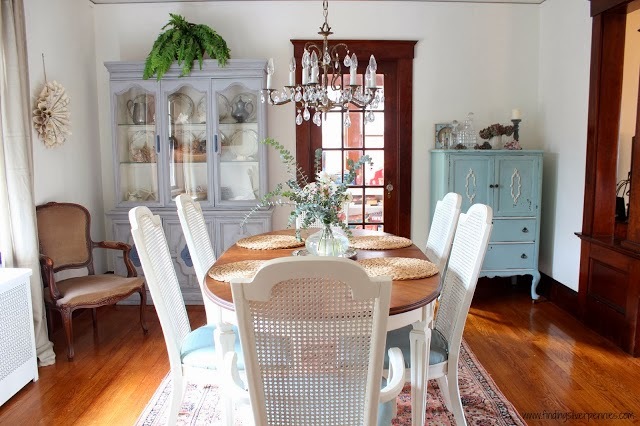 If you don't mind a chilly house and a bit of a mess, Elizabeth & Co. is open by appointment all year long. 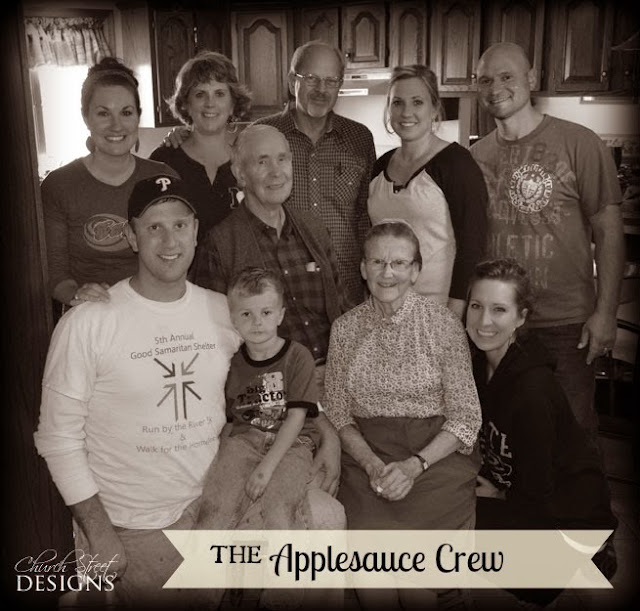 In the meantime, you can follow along with us on the blog and on Facebook. 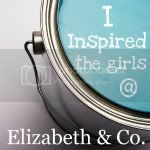 And don't forget, we'd love to see pictures of items from Elizabeth & Co. in their happy new homes! Wishing you all the very best holiday season and a blessed 2014! 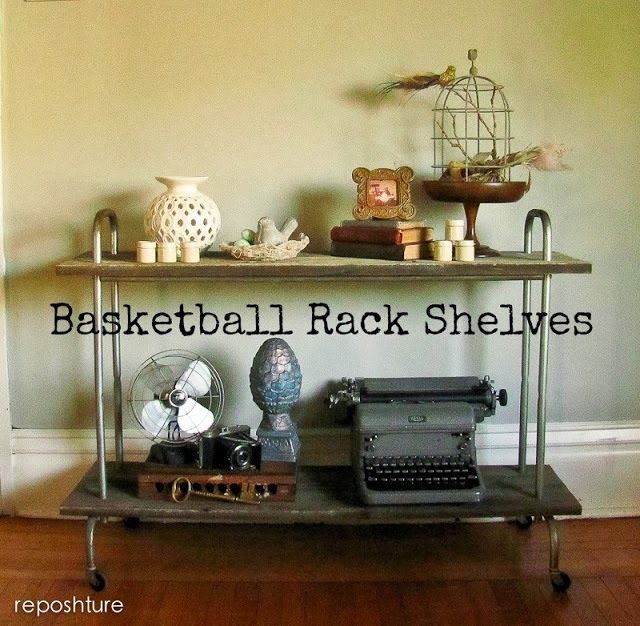 A little bit rustic, a little bit industrial and totally awesome repurposed shelves from Kim at Reposhture! 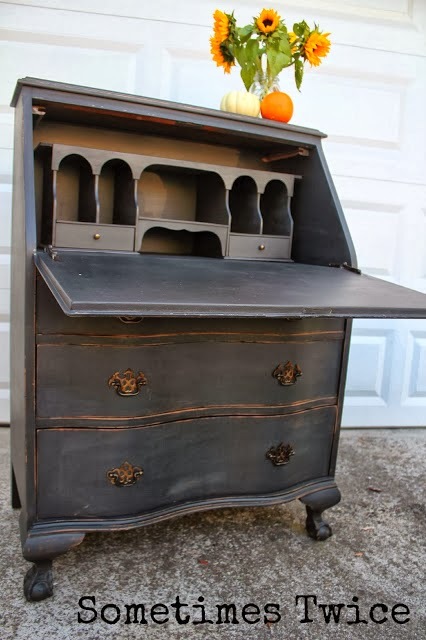 Wendy from Sometimes Twice shared a beautiful black antique secretary! 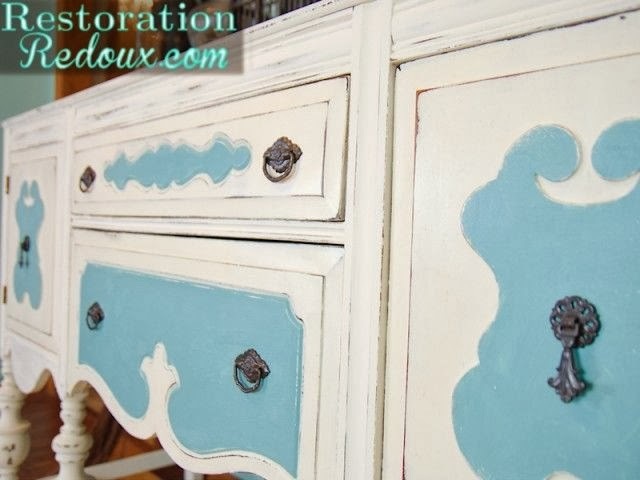 Shanna from Restoration Redoux shared this charming blue and white antique buffet! 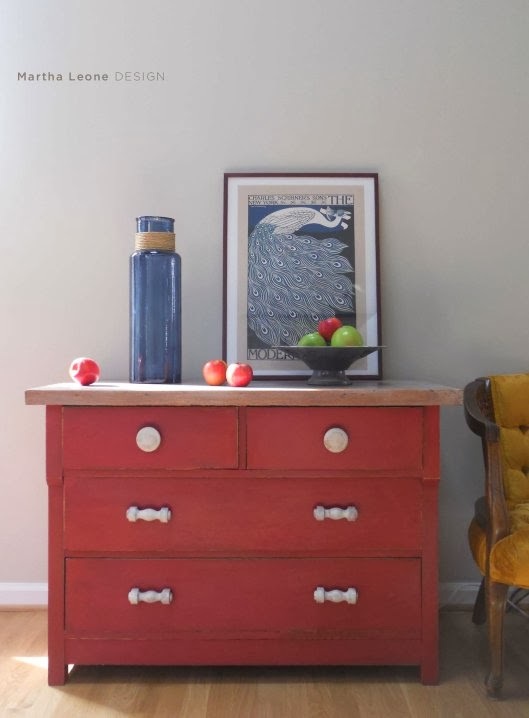 Love this sweet little red and white washed dresser from Martha Leone Design! 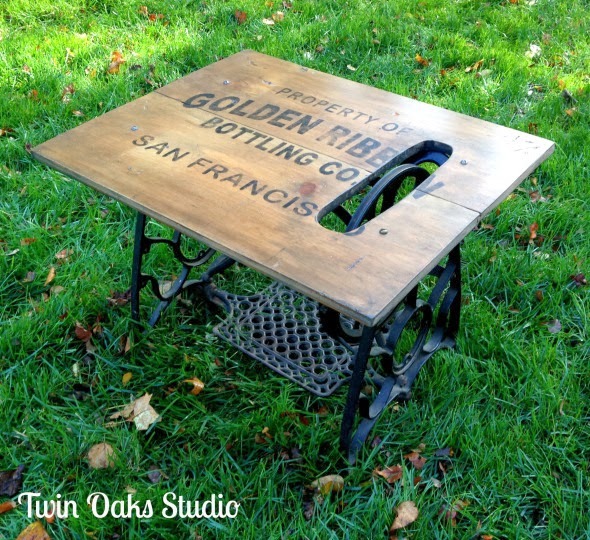 A very cool industrial style table from Twin Oaks Studio! 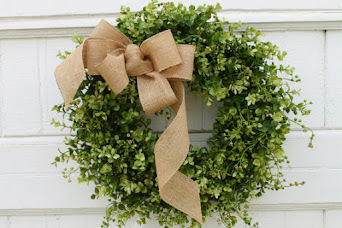 Chris from Red Gate Farm completed her first holiday project - a soft and fluffy Anthro inspired pom pom wreath. Super cute on her garden gate! I never get tired of seeing or creating book page wreaths. Robin from Happy At Home shares her tutorial. Just watch out for that HOT glue! 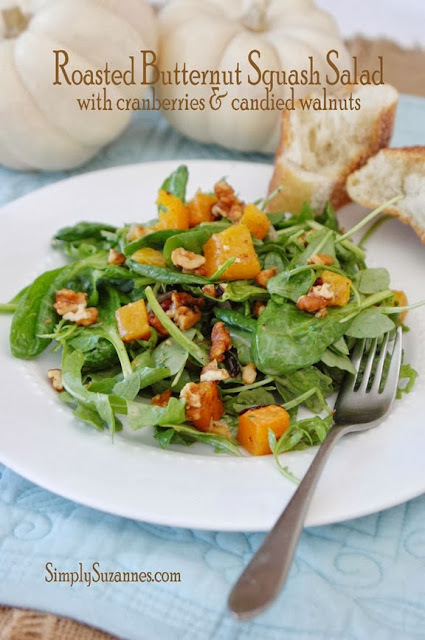 And this beautiful salad from Simply Suzanne's At Home is definitely going on my must try list!